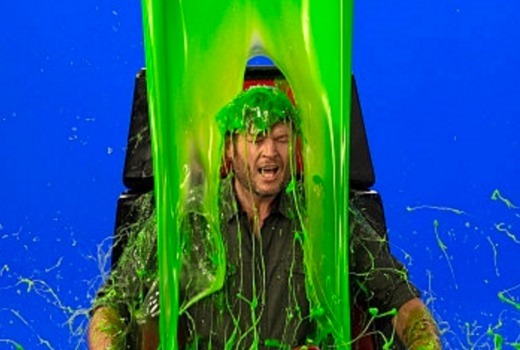 The 2016 Kids’ Choice Awards, hosted by country music star Blake Shelton, will air Live from Los Angeles. Rebel Wilson will accept Australia’s first ever honorary big kid award. Musical performances include Joe Jonas’ band DNCE, Charlie Puth with Wiz Khalifa, and there are appearances by Robert Downey Jr., Amy Poehler, Megan Fox, Ellen DeGeneres, Chris Evans, Meghan Trainor, Fifth Harmony, John Stamos, Heidi Klum, Cameron Dallas, Keke Palmer, Jason Sudeikis, Anthony Anderson, Zendaya, Chloe Bennet, Bethany Mota, Buddy Valastro, Dove Cameron, Grant Gustin, Josh Gad, Laura Marano, Will Arnett and cast members from Dance Moms, plus stars of Nick’s hit series’ Game Shakers, The Thundermans and Henry Danger. It will also include the winners of the five kid-voted Aussie/Kiwi categories.